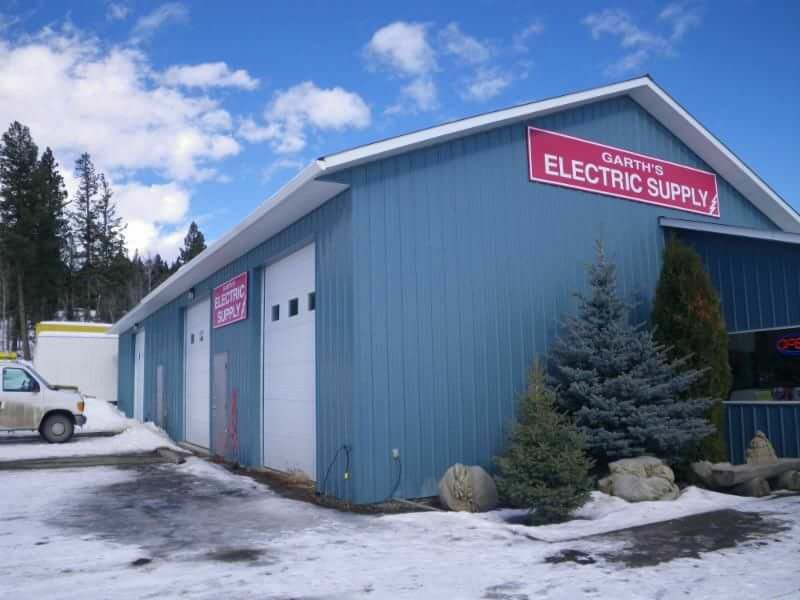 Garth’s Electric Co. Ltd. in 100 Mile House has been an electrical/power line contractor since 1981. We opened our retail outlet in 2000, where we sell both Guardian and Lister-Petter generators as well as products imported from the U.S. All of our Guardian generators come with auto transfer panels. 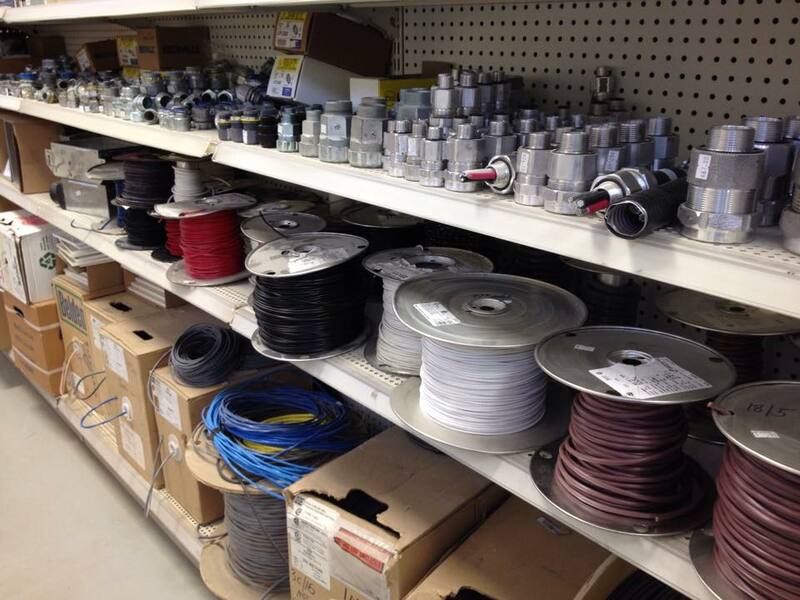 Unlike most contractors in our field, we do both line work and electrical. We supply and install power lines, and employ a team of highly skilled electricians that serve both residential and commercial customers. In addition to our standard work hours we offer 24 hour emergency assistance. Here in the interior of British Columbia, there are many pine beetles killing the trees. This, in addition to storms, means frequent power outages. Our line crews work with the utility to get the power back on, while our electricians fix services that have been damaged. For people that are sick and tired of being without power for even a short time, our retail outlet sells generators. Our retail outlet is the perfect place for do-it-yourselfers. We offer free electrical advice and have a full-time journeyman electrician at the store from 9:00am – 5:00pm on weekdays to answer your questions.